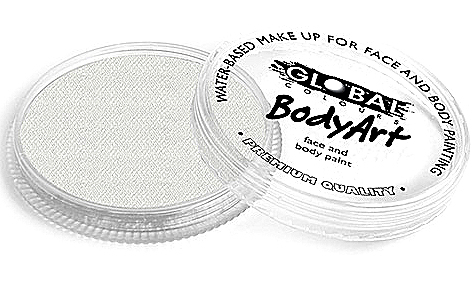 Pearl Face Paints are very vibrant and contain Mica Powder which provides a natural shine and shimmer to the paint. 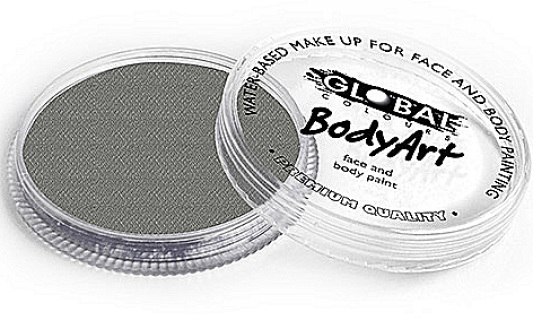 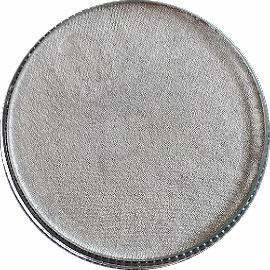 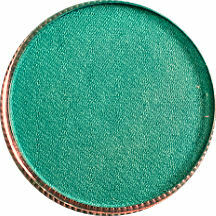 Mica powders are used in mineral makeup to create DAZZLING colours. Use Pearl Face Paints on their own or sprinkle with glitter for an extra sparkle. ​Apply with a wet brush or damp sponge. 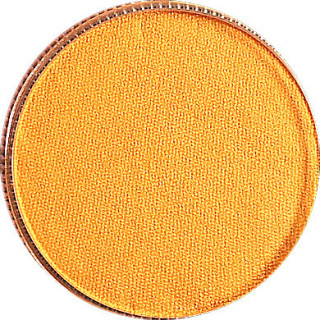 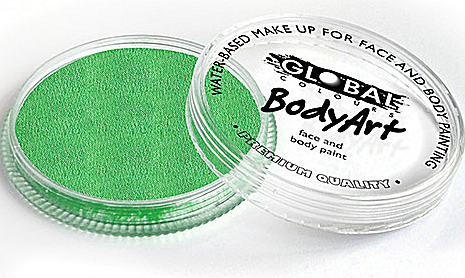 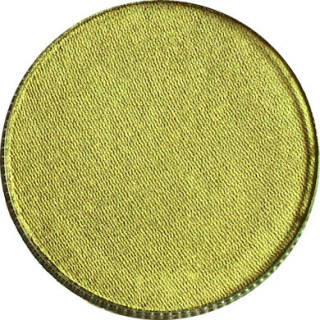 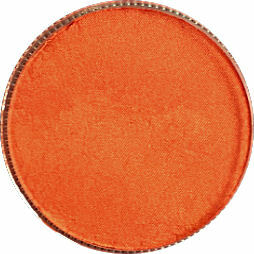 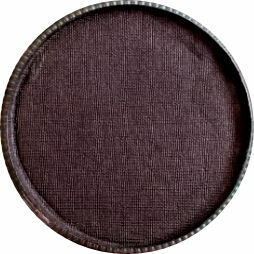 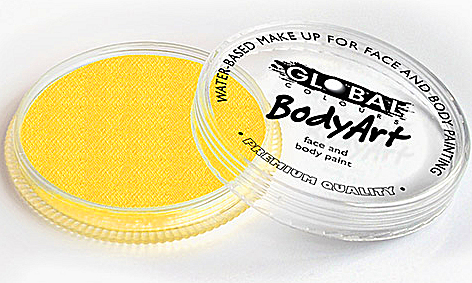 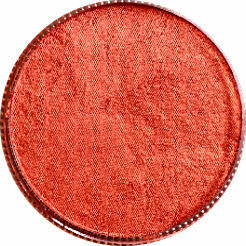 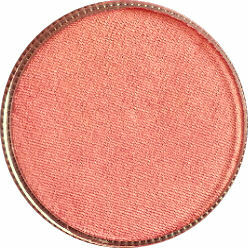 An excellent colour for highlighting you face paint designs. Makes a great Batman Mask an can be used in any face painting designs. 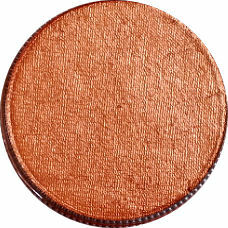 Create a brilliant metallic look with TAG Pearl Copper. 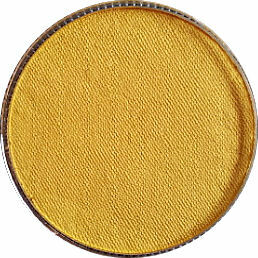 Get that deep Antique look with TAG Old Gold. 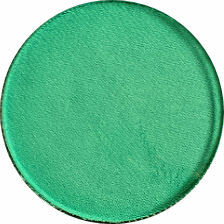 A pearl green that shines. Great for MERMAIDS! 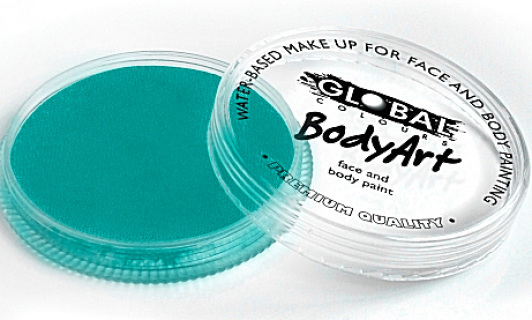 Mermaid, Butterfly, Mask and Ocean designs. 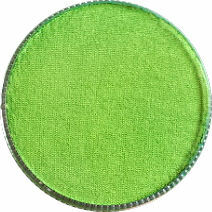 This is one of my favourite colours and is great for cheeky monsters, friendly dragons, butterflies. 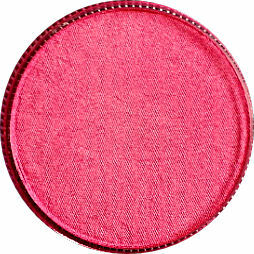 A bright, shimmering Pink that you everyone will love. 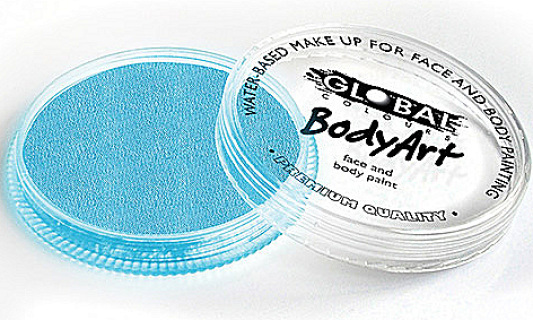 Great for cat, tiger and lion face painting. This delicate Pearl Pink is very feminine and can be used for any face painting designs. A must for every face painting kit. 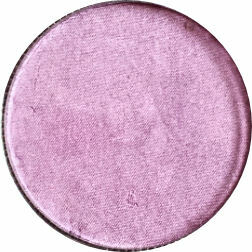 Similar to Regular Berry Wine. 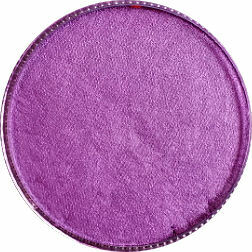 A delicate and bright pastel purple. 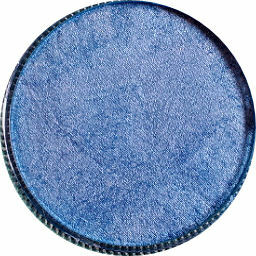 Can be used for Spider-Man faces. 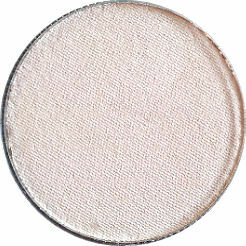 A soft shimmering Pearl White. 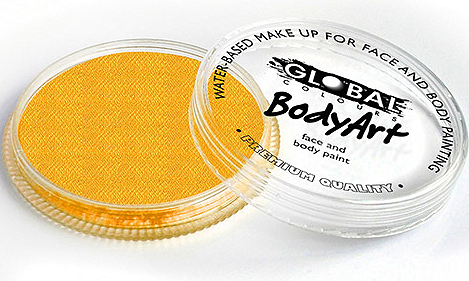 Use with Pearl Orange for tigers and lions. Our online store has a large variety of face painting supplies to suit all your face painting needs. 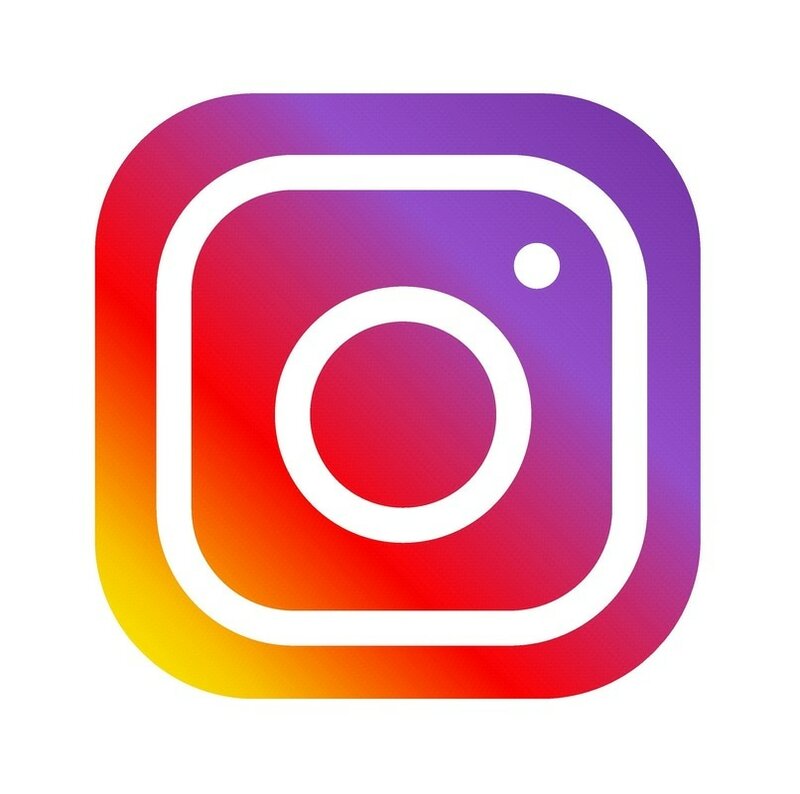 TAG regular vibrant face paints, Pearl face paints, Neon face paints, Glitter, Global Colours Glitter FX (Glitter Gel), Paint brushes, Sponges, Pros-aide cosmetic adhesive, Paint palettes, Face Painting KITS, Glitter tattoo KITS, Stencils.